Natalia Kaliada speaks about her role in the Belarus Free Theatre. Most of the West enjoys freedom of expression and media, but several artists from oppressive countries warned an American audience not to take their freedom for granted at an event at the National Press Club on Oct. 28. Dissidents from Russia, Syria, Iran and other countries said their fight for freedom of expression is inextricably linked to freedom of others around the world. Every year, many female journalists are harassed, detained, beaten or even killed just for doing their jobs. Despite many efforts made for improvement, the situation hasn’t changed. Andrea Mitchell from NBC and MSNBC accepts Lifetime Achievement Award in Washington. 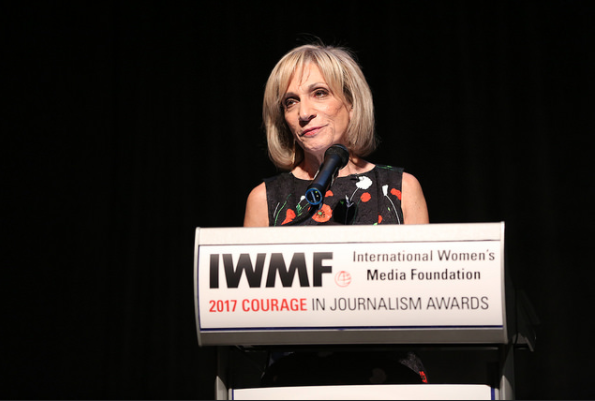 “The attitudes toward women in politics and women in journalism today is more aggressive, is more sexually threatening, more abusive and dismissive than any time that I can recall,” said Andrea Mitchell, chief foreign affairs correspondent at NBC News, in a ceremony honoring courageous female journalists last week. At a time when journalism and science are under fire, opportunities might exist to join forces. 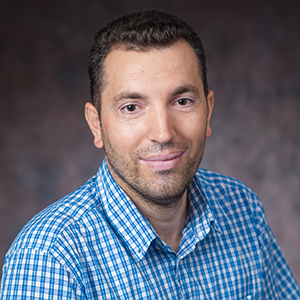 Just how to do that was the focus of Mind to Mind, a symposium held Friday at Stanford University. Patricia Shiu, former director of compliance programs at the U.S.Department of Labor, talks about pay disparities. 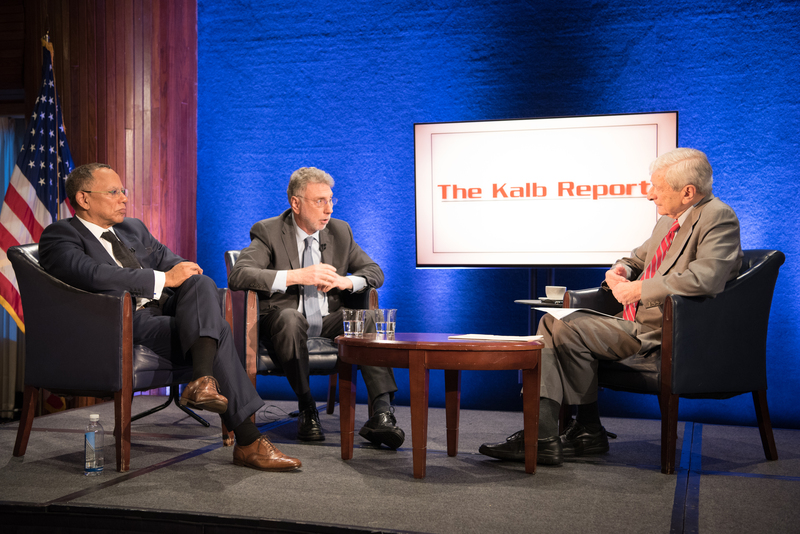 Dean Baquet (left) and Marty Baron (center) discuss journalism in a Trump administration at a panel discussion moderated by Marvin Kalb (right) for The Kalb Report. Oct. 16, 2017. Top editors of two of the country’s leading news organizations said that their reporters were at the forefront of covering the Trump administration, but they were not competing with each other to topple the presidency. Above: The Washington Post's Lenny Bernstein and Scott Higham, along with "60 Minutes" producer Ira Rosen, discuss their Washington Post-CBS News investigation on the drug industry and the U.S. Drug Enforcement Administration. The joint investigation published Oct. 15 explained how a targeted lobbying effort helped bolster a new law, the Ensuring Patient Access and Effective Drug Enforcement Act, that made it harder for the DEA to act against giant drug distributors. Some distributors had been fined for repeatedly ignoring warnings from the agency to shut down suspicious sales of hundreds of millions of pills. Staffer and graduate researcher Erin Logan recommends the following in-depth stories you might have missed, models of how to create readable long-form, multimedia projects. Child marriage is a problem in Asia and Africa. But the problem is also substantial in the United States. This podcast and written series looks at child marriage in the States and highlights congressional efforts to preserve and destroy it. John F. Kennedy’s relationships with staunch segregationist George Wallace and Mississippi Gov. J.P. Coleman made him an unlikely presidential candidate for black America, Steven Levingston, author of “Kennedy and King: The President, the Pastor and the Battle Over Civil Rights," said in a recent talk at the Newseum. Kennedy was concerned with courting black voters during his run for the presidency in 1960 because, in addition to these relationships, “he had never been outspoken on civil rights,” said Levingston, the nonfiction book editor at The Washington Post. 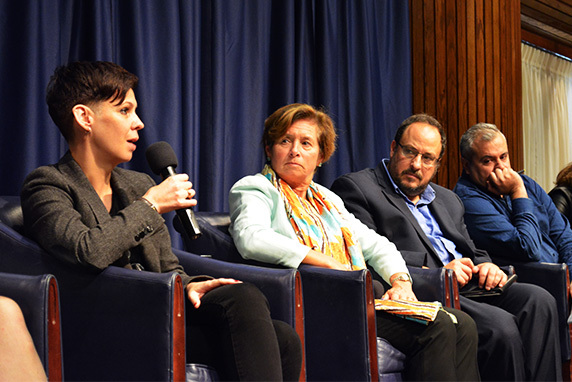 WASHINGTON — The reporting tools of the future were on display at the session titled “When Investigative Gets Immersive: Exploring Scientific Storytelling with Journalism 360” during the Online News Association conference. Immersive journalism pioneer Nonny de la Peña uses virtual and augmented reality to create an interactive storytelling experience that is beginning break into mainstream reporting. She described her recent projects as CEO of the Emblematic Group to more than 100 reporters from around the world last week at ONA. 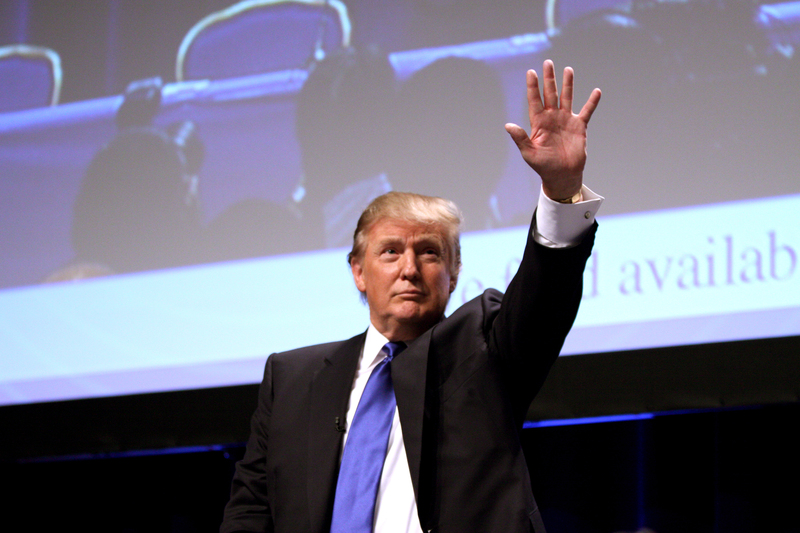 Donald Trump at the 2011 Conservative Political Action Conference in Washington. News outlets with politically right-leaning audiences produce more positive evaluations of the Trump administration in their stories but cite fewer sources and are less critical of the administration, according to a new Pew Research Center report. Lirim Shabani at the Workshop. One of my dreams was to visit the USA for educational purposes, and finally I am here to learn journalism through a fellowship. I am from a tiny country, Macedonia, in Southeast Europe, where I work as a journalist at an online media outlet. I’m spending the fall with the staff of the Investigative Reporting Workshop.